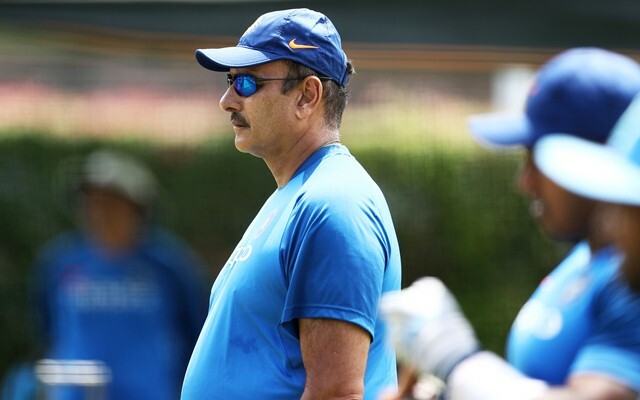 Shastri’s concern is all the more about the fitness of the fast bowlers. With two mega cricket events lined up one after another, it’s up to the teams and their management to utilise their resources judiciously. Since many yet consider the country (World Cup) bigger than club (Indian Premier League) in cricket, teams are careful that their key members do not run out of steam by playing the franchise-based tournament and struggle by the time the WC kicks off on May 30. The Indian team management is too treating the matter with caution. The Men in Blue have a more or less settled core team for the showpiece event but the apprehension of players sustaining an injury during the IPL just ahead of the World Cup has left India’s head coach Ravi Shastri worried. The former all-rounder has already voiced his concern over the key players’ full participation in the IPL. India have already been through a hectic schedule in the international circuit and will be returning home from a tour of Australia and New Zealand after over almost three months. The national team management will not want players who are set to make the WC squad getting exhausted or injured by playing in the IPL and Shastri has already said that the management will talk to the franchise owners and captains to use their players with caution. Shastri’s concern is all the more about the fitness of the fast bowlers. The bowlers have delivered exceptionally well on foreign tours, something India have done more over the last one year than playing at home, and they will be India’s trump card in the WC as well. The coach is worried over the pacers getting inadequate time to recharge their batteries for the mega event after the IPL. India will be the last team to launch their campaign at the WC since they have to maintain a 15-day gap between the IPL and international assignments but even that might be not enough for the tired bodies to recuperate. “During the IPL, we will try and speak to the franchises and their captains. We want to make sure that they play only an optimal number of matches without affecting their fitness or form for the World Cup. We will seek proper rest for them, so they are in absolute readiness for the World Cup,” Shastri said addressing the issue of the bowler’s workload in the run-up to the World Cup during an exclusive interview to Cricbuzz.